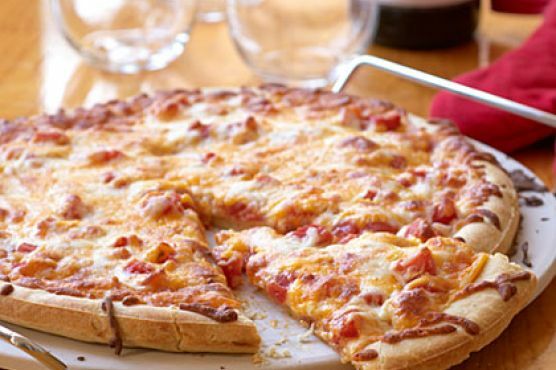 Ultimate Cheese Pizza might be just the main course you are searching for. This recipe makes 4 servings with 2054 calories, 76g of protein, and 44g of fat each. For $8.35 per serving, this recipe covers 22% of your daily requirements of vitamins and minerals. A mixture of bottled garlic, canned tomatoes, cheese, and a handful of other ingredients are all it takes to make this recipe so tasty. This recipe is liked by 1 foodies and cooks. This recipe is typical of Mediterranean cuisine. From preparation to the plate, this recipe takes approximately 10 minutes. All things considered, we decided this recipe deserves a spoonacular score of 52%. This score is solid.  Try Ultimate Fruit Pizza, Ultimate Brunch Pizza, and Ultimate Should Be a $1000 Pizza for similar recipes. Verdicchio, Chianti, and Trebbiano are great choices for Italian. Italians know food and they know wine. Trebbiano and Verdicchio are Italian white wines that pair well with fish and white meat, while Chianti is a great Italian red for heavier, bolder dishes. The Tiamo Chianti with a 4.3 out of 5 star rating seems like a good match. It costs about 10 dollars per bottle. Intense ruby red with garnet tones. Intense, fruity with persistent aromas of spices and licorice. 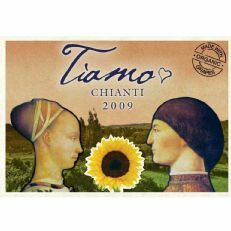 Full with good acidity and balanced tannins.Tiamo is bottled at Chianti DOCG, and certified as made with 100% organic grapes.